What was the UK’s most popular new car colour in 2018? GREY has overtaken black as the UK’s most popular new car colour. 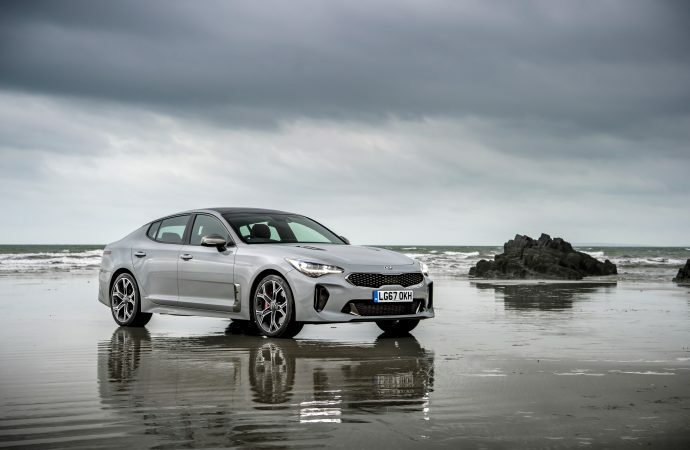 Motorists chose grey for more than 495,000 new cars in 2018, according to the Society of Motor Manufacturers and Traders (SMMT). 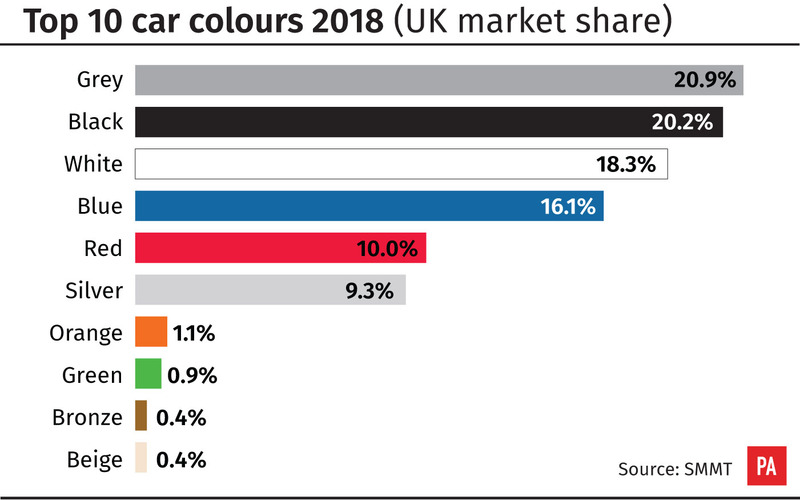 This market share of 21 per cent saw the colour claim top spot for the first time since records began in 1996. Black was in second place at 20 per cent, followed by white (18 per cent), blue (16 per cent) and red (10 per cent). New car sales declined by seven per cent in 2018 with the industry blaming a number of issues. Orange and beige cars bucked the trend with increases of 37 per cent and 28 per cent to claim seventh and 10th place respectively. It is the first top 10 appearance of beige since 2014 as a number of new and upgraded models had the colour as an option. SMMT chief executive Mike Hawes said: ‘There are more opportunities than ever to personalise your new car to your exact taste, and UK motorists have approached the challenge with gusto in 2018.